Dean Dornic, MD and his staff are dedicated to providing friendly, professional care patients in the greater Raleigh, NC area. 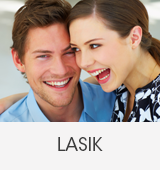 We specialize in laser eye surgery including LASIK and laser cataract surgery. 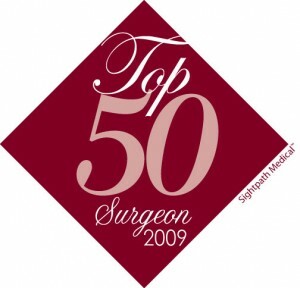 We use state-of-the-art equipment and techniques to give you the best results. 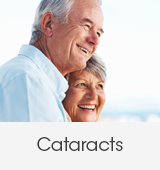 We provide top-quality services to treat a range of eye problems including cataracts, diabetic retinopathy, corneal disease, and glaucoma. 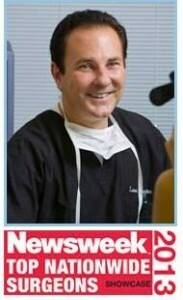 Eye Specialists of Carolina are the Raleigh, NC area's leaders in laser eye surgery. 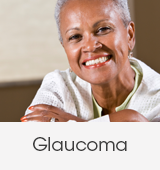 Comprehensive testing is available for early detection of glaucoma, as are medications, laser treatment and surgery if glaucoma is detected. We offer laser assisted corneal transplants and needle-free laser cataract surgery. 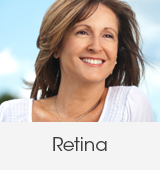 We perform refractive surgery for vision correction, including traditional methods as well as laser procedures such as LASIK and PRK featuring IntraLase and Wavefront technology. 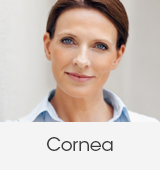 Dr. Dornic also performs functional and aesthetic eye care services including BOTOX® cosmetic, eyelid surgery (blepharoplasty) and surgical treatment for ptosis (drooping of the upper eyelid). 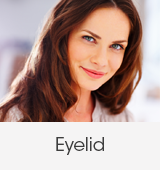 Eye Specialists of Carolina will provide you competent, specialized high tech eye care in a friendly compassionate manner. 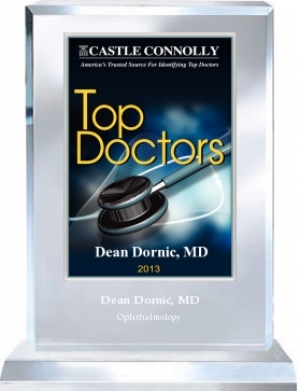 Dr. Dean Dornic is recognized as the best surgeon for LASIK eye surgery and laser cataract surgery in the Raleigh, NC area. © 2019 Eye Specialists of Carolina and MedNet Technologies, Inc. All Rights Reserved.